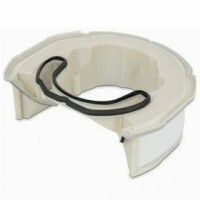 This is a genuine Big Ball washable filter, also known as a pre motor filter. 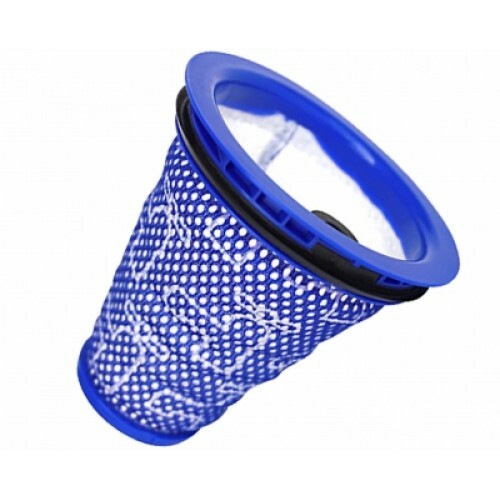 Dyson Big Ball Post Motor Hepa Filter that fits on a Dyson CY22 CY23 vacuum cleaner. Genuine Dyson ..